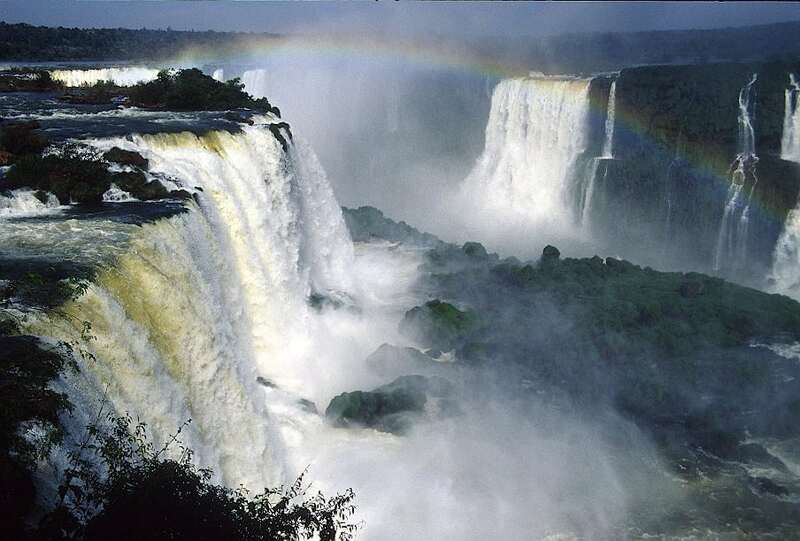 Stay informed and up-to-date with this information from RitzHolman CPAs. 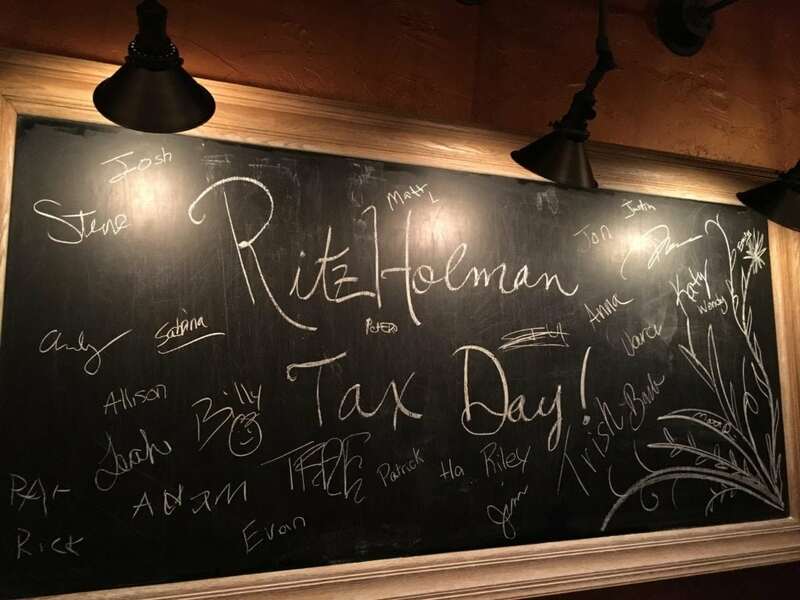 RitzHolman CPAs hosts several events including; our annual nonprofit seminar, firm office tours, recruiting events for college students and tax day celebration. We hope you can join us at our next event.